Tania is a leading internationally recognised trainer and therapist in some of the World’s most cutting edge therapies. 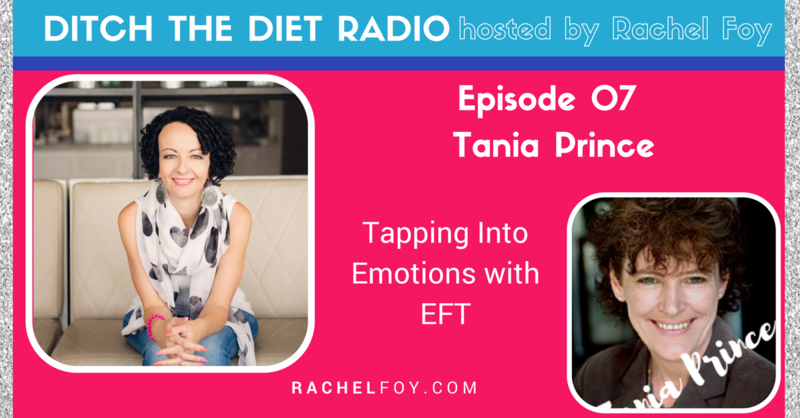 She runs one of the longest established EFT Training schools in the world. She is also a trainer of trainer in EFT. Tania is also the developer of Inner RePatterning a new innovative mindful approach to therapy. She has appeared on TV and radio shows both in the UK and abroad as well as being a guest speaker at international psychotherapy conferences. After a successful career in show business, Tania switched to working in the field of psychotherapy in 1993. She has a successful private practice working from two clinics in Cheshire, England, with an international client base who work with her by phone or in person for one-on-one therapy sessions.